True reality comes to life with perfect black and color. Sony’s OLED TV creates exquisite, unprecedented contrast with over 8 million precisely and individually controlled self-illuminating pixels. Immerse yourself completely in the entertainment with sound that comes from the entire screen, with the world’s first Acoustic Surface. Exquisite contrast, perfect blacks: Sony’s OLED TV is like nothing you’ve ever seen before with truly exceptional black, shadow and color. Over 8 million self-illuminating pixels are precisely and individually controlled by the X1 Extreme processor creating exquisite, unprecedented contrast. 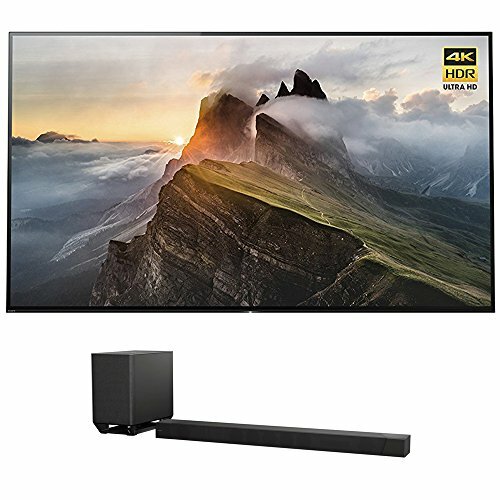 A revolution in TV sound: Unlike most TV speakers, sound comes to you from the entire screen, immersing you in exciting new entertainment experiences. It’s pictures and sound in perfect harmony.